PACE is designed to keep seniors independent and at home for as long as possible. Senior care decisions are never easy, especially when dealing with complex health issues that require multiple services. 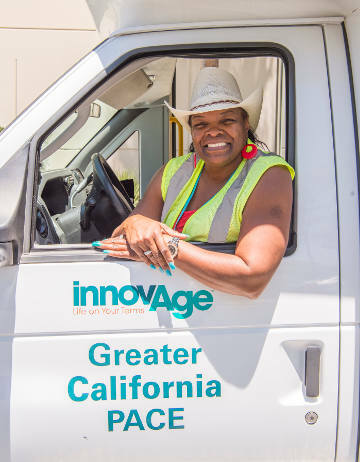 InnovAge PACE – Program of All-inclusive Care for the Elderly – can help by providing healthcare and social services to seniors – without having them move into a nursing facility. InnovAge PACE redefines senior care. 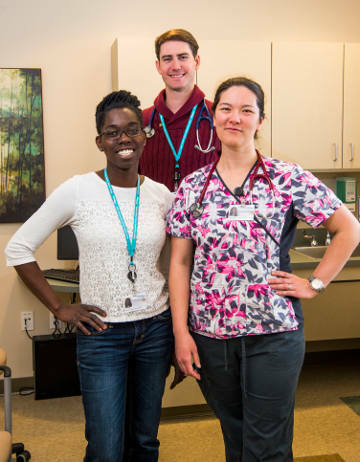 Each participant works with a team of medical experts to develop a care plan that is personalized and regularly updated to meet their evolving medical and social needs. 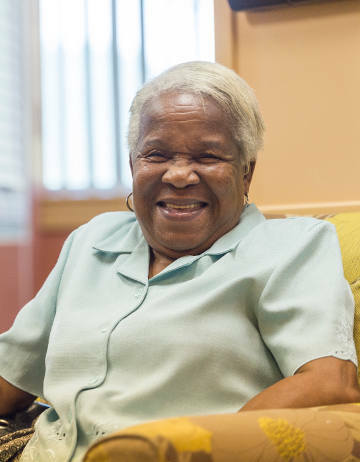 Senior care is not ‘one size fits all,’ which is why each participant has a customized PACE experience to meet their individual needs. In Colorado, in addition to PACE, InnovAge provides home care and home health services, and has two senior living facilities. InnovAge Home Care and our two senior living facilities are not included in InnovAge PACE. Whether you need a medical professional to assist with post-hospital care, or you simply need an extra pair of hands in the kitchen, InnovAge can help. InnovAge Home Care services include skilled medical care by registered nurses and certified nursing assistants as well as non-medical personal care such as meal preparation, light housekeeping, transportation, and caregiver support. Please note that InnovAge Home Care - Denver Metro is not part of InnovAge PACE.